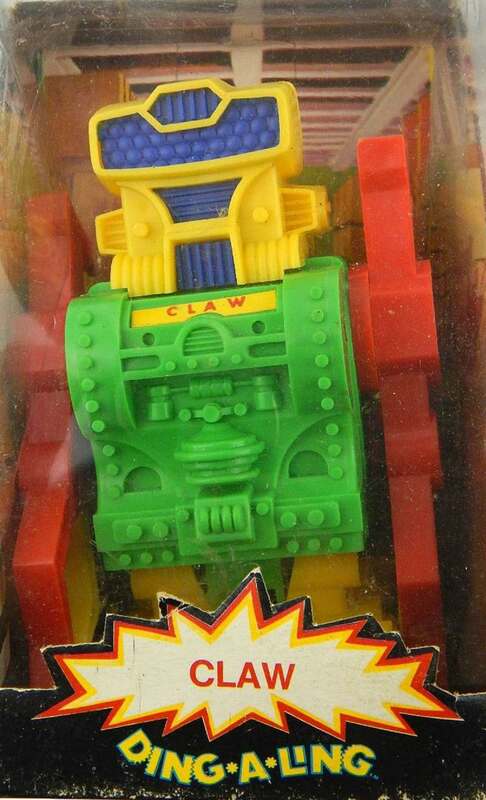 In the late 1960s, a toy company named Topper master-minded a toy robot takeover of the universe. 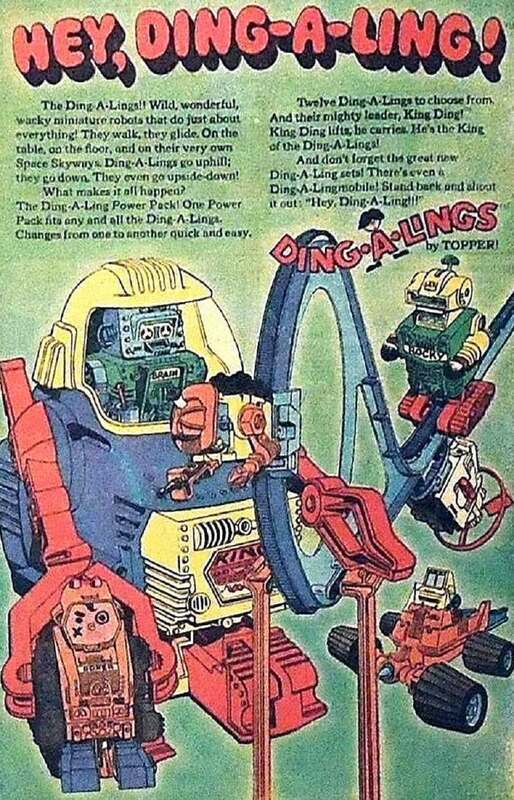 In 1970, Topper introduced the Ding-A-Lings: six-inch tall robots with distinct personalities that — thanks to removable battery operated back-packs — could walk and move under their own power. Topper’s robots were designed according to their positions or vocations in a robot world. There was Claw, who could grab things with giant pincers. 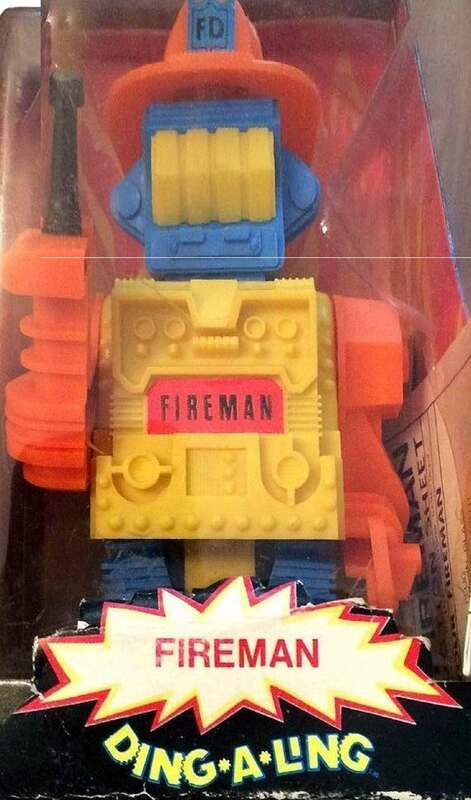 And there was Fireman, who could squirt water from a hose. And then there was Policeman, Chef, a boxer named Rocky, and the super-intelligent Answer-Man. These tiny robots were colorful and individual in appearance, and they inhabited a fully imagined universe. 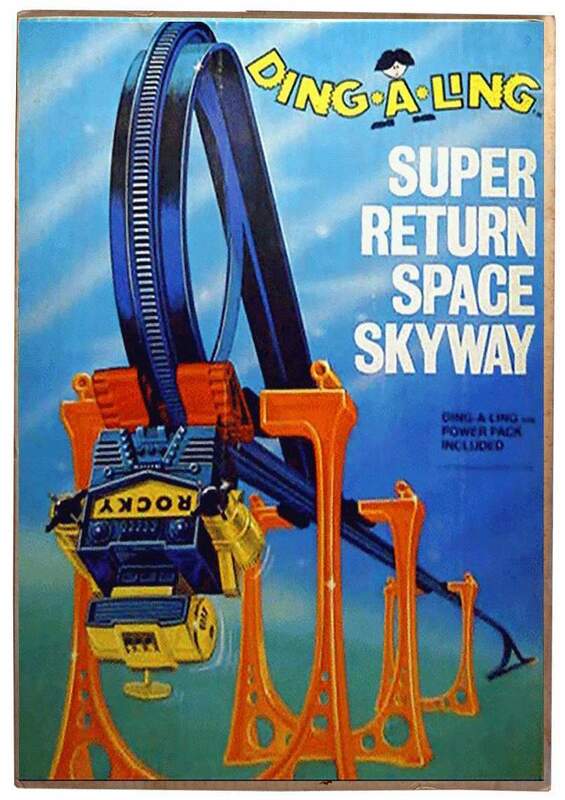 For example, Topper manufactured several track sets like the “Super Return Space Skyway” by which the robots could traverse their prospective metropolis. The robots could hook on to the tracks of their space highways, and ride them right-side-up, or upside-down. 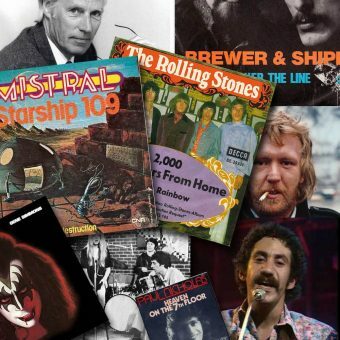 And lording over the entire Ding-A-Ling Empire was King Ding, a 14 inch Goliath that ran on four D batteries. 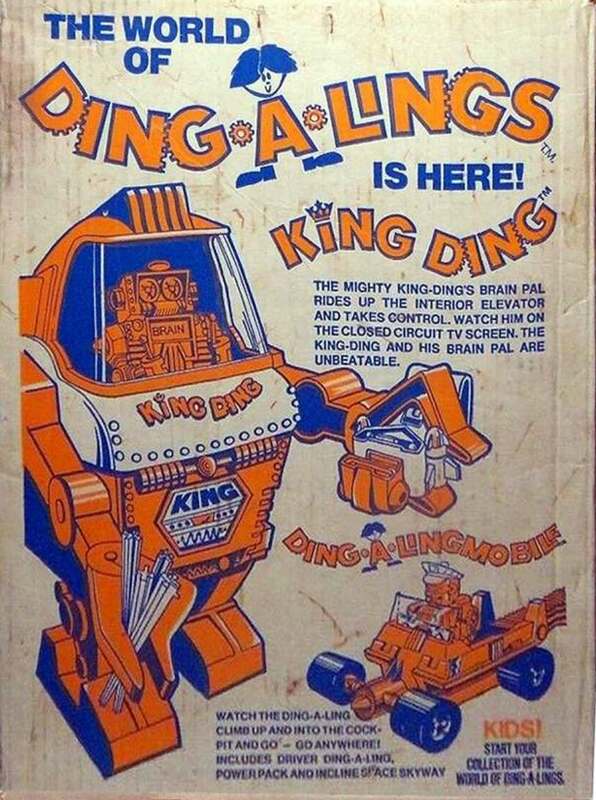 King Ding could house a special Ding-A-Ling named Brain, and had an elevator and an interior cockpit and view-screen (which featured a rolling film strip “movie” of Brain in action). 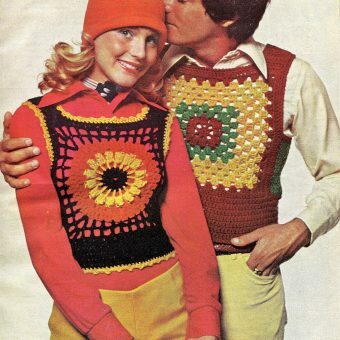 Sadly, Topper went bankrupt in 1971, when the Ding-A-Lings were only just starting out in this universe. These nifty little robots (prehistoric versions of remote-controlled toy robots like modern-day Zibits…) disappeared from toy shelves and soon became a mainstay of garage and yard sales in the late 1970s, a reminder of a toy takeover that never quite happened. 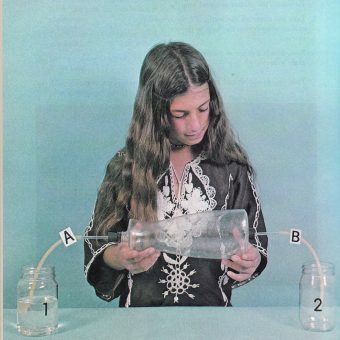 Today, the mechanical Ding-a-Lings are another jewel in the disco decade nostalgia crown, a reminder of days and toys past.